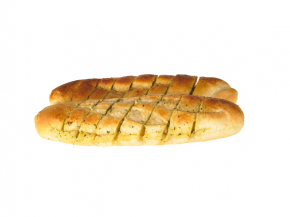 To make great garlic bread, we first of all bake our own baguettes before either portioning them into individual slices or leaving them whole. 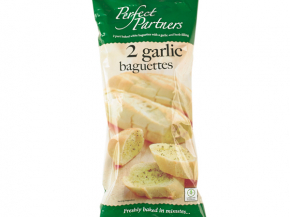 We then coat the slices or fill the baguettes with delicious garlic spread. 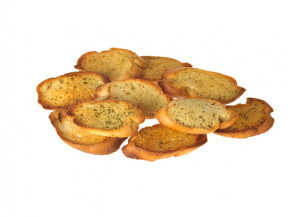 Great as a meal accompaniment or a starter for a multitude of dishes!